I know you’re all itching for spring break and the thought of one more miserable day is killing you, so why not start the celebration a little early? Go out tonight, let loose, and relax. 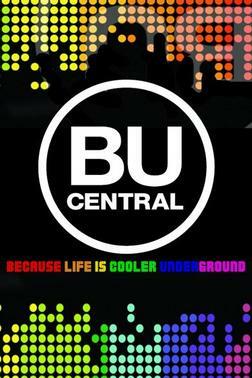 Meet me at BU Central tonight for some goold ol’ A Capella. From 9-10, Chordially Yours and the Treblemakers will be breaking things down with some sweet covers and killer vocals, and if you’re like me, you’ll sit there wondering why your voice doesn’t work that way. So come on, everyone—come hang out and watch some amazing talent. Until then, keep being you, BU, and I’ll see you tonight.